The number one iced tea in the Philippines, gives everyone the most refreshing summer experience with the return of the hottest beach event in the country, NESTEA Beach. Now on its 18th run, this year’s event offers everyone to experience summer their own way as it once again hits the shores of Boracay on April 30 to May 3. With an exciting line up of activities this 2015, NESTEA Beach participants will be able to enjoy #MyNesteaBeach the way they want it. 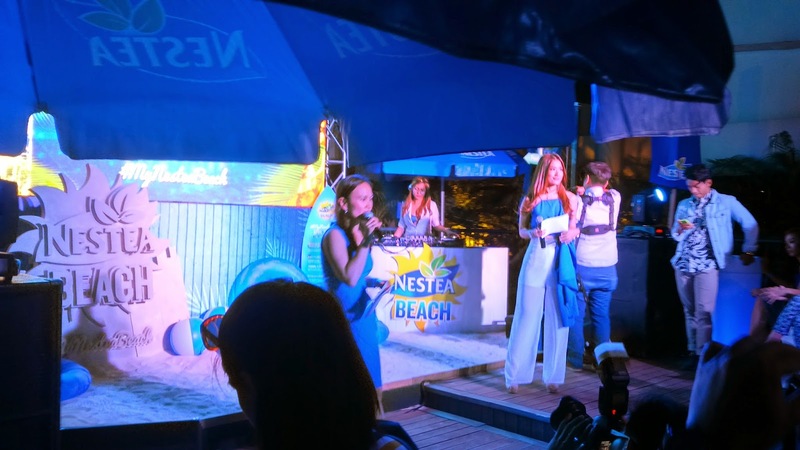 NESTEA gives summer lovers a chance to enjoy the season just how they want it with a four-day celebration of fun varied activities throughout Labor Day break in Boracay. The shores of Boracay will see not only the refresh lounges, beach parties, and beach clean-up, but also the iconic NESTEA Refresh Beach Volleyball Competition where today’s star volleyball players will battle it out in the sand to see who reigns supreme. NESTEA will bring in the best and today’s most popular volleyball players for the NESTEA Refresh Beach Volleyball Competition which includes the crowd-favorite NESTEA Beach Intercollegiate Volleyball Competition and, for the first time ever, the NESTEA Beach Volleyball Fantasy Match. For the new NESTEA Beach Volleyball Fantasy Match, a total of eight top volleyball players in the country will compete and participate in the Fantasy Match which will take place on May 1 to May 2 in front of Boracay Beach Chalets. NESTEA Beach’s refresh lounge will be available along White Beach to offer free NESTEA drinks and a refresh mobile charging station for relaxing and lounging moments with friends. There will also be paraw sailing and beach massages that consumers can avail of for every purchase of the NESTEA Beach All-Access Band or a NESTEA Beach Pitcher . It’s definitely the best way to chill amidst all the LaBoracay festivities. NESTEA refresh lounge will be situated in front of Beachcomber (Station 1) and Le Soleil de Boracay (Station 2). With its long-running advocacy to preserve local beaches, NESTEA Beach continues its LOVE THE BEACH campaign in Boracay. 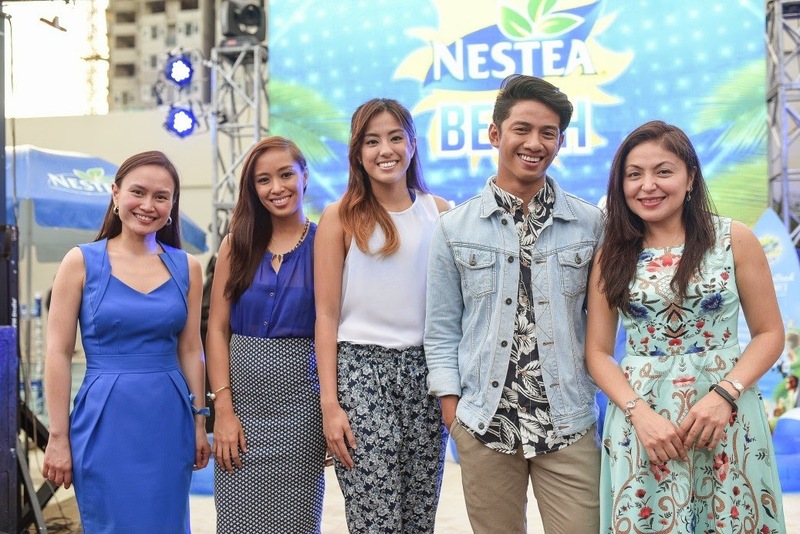 NESTEA Beach urges everyone to ’SHOW THE LOVE’ by encouraging students and young adults to join the Boracay clean-up on May 2. Consumers may also ‘SHARE THE LOVE’ for the beach by donating to the cause. For every NESTEA pitcher that will be sold during LaBoracay, part of the proceeds will go to the coral reef restoration project of Boracay Foundation Inc. Known to hold the coolest parties in Boracay Island, NESTEA Beach kicks off with the NESTEA Summer Plunge Party on April 30 at Tides Roofdeck, accompanied by beats from the hottest names in the party scene like DJ Nina, DJ Ludwig Van Beat, and DJ Ron Poe. The opening party will be followed by the exciting NESTEA Secret Party on May 1 at an exclusive soon-to-be-revealed location. To get special passes to the party, guests should retweet the #NESTEASecretparty event invite posted by @NESTEAph on Twitter. The NESTEA Plunge Party set to happen on the 2nd and 3rd day of May in partnership with Valkyrie will serve as the grand celebration and culmination of NESTEA Beach 2015. It will be a refreshing beach party with mixes from top international DJ’s Sander Van Doorn and Knife Party at the Epic Beachfront. 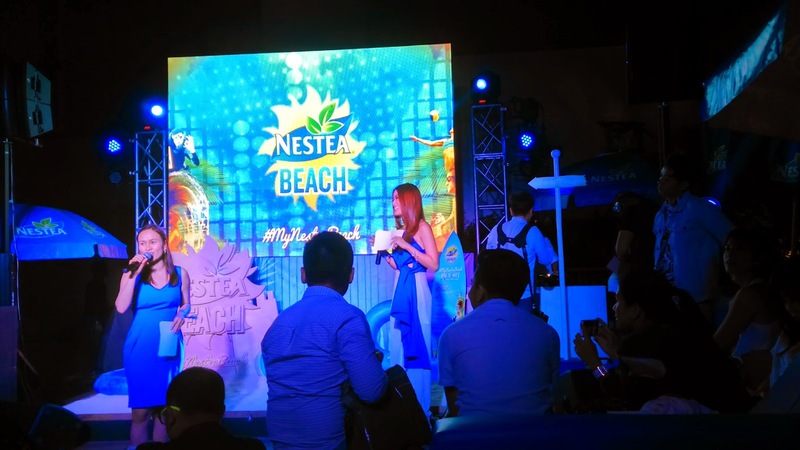 To fully experience #MyNesteaBeach, NESTEA will be offering the NESTEA Beach All-Access Band to consumers. The NESTEA Beach All-Access Band can be availed at www.nestea.com.ph starting April 6. Each band will include one night access to the Plunge Party at Epic Beachfront on May 2 and 3, one-time pass to the Refresh Lounges, Priority Seating in the Beach Volleyball Competition and exclusive uploads of their event photos online. 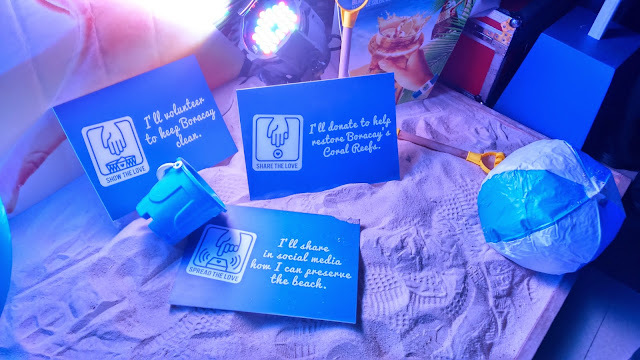 NESTEA Beach has it all lined up for all beach lovers, party-goers, nature advocates and beach volleyball enthusiasts, and lets them experience the summer they want with #MyNesteaBeach. visit NESTEA’S official website: www.nestea.com.ph. Twitter and Instagram (@nesteaph) for more updates.